We’re pleased to report that life in the capital city of Boise isn’t quite the snowmageddon you’ve imagined. Some parts of Idaho do get a lot of snowfall, but Boise isn’t one of them. So what is the weather like in the city of trees? One of the perks to living in Boise is getting four distinct seasons that are pretty even in length. While folks back East find themselves digging their cars out of snowbanks one day then slathering on sunscreen the next, Boise enjoys a mild, warm spring that’s a soft start to a warm summer. And when Oktoberfest hits, you’ll find plenty of warm days, cool nights, and crisp fall hikes before winter truly arrives, usually around mid-November. On average, the Treasure Valley gets about 220 sunny days per year, has low humidity (read: no humidity … at all. You’re going to want to stock up on lotion), and 12 inches of annual rainfall/snowfall. Don’t worry, we get most of our water from mountain run-offs, and while drought is an ever-present threat, Boiseans never truly suffer. 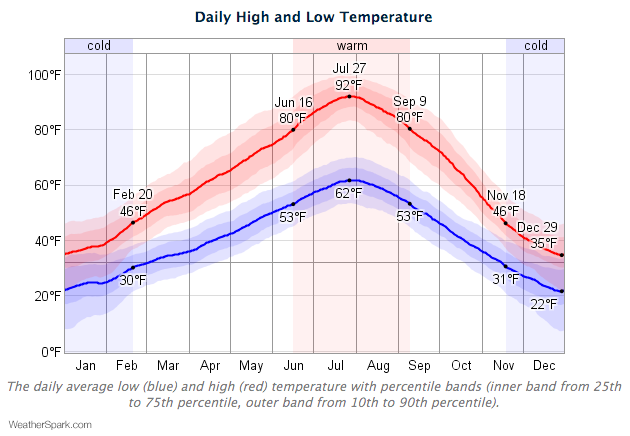 Boise winters are fairly mild and dry, and they really kick into gear about mid-November. While the foothills and mountains beyond get their fair share of snow, it rarely covers the floor of the valley for more than a few days at a time. However, when that happens, watch out! Our “Best Drivers” record goes right out the window. Snow is a relatively unfamiliar substance to most Boise natives, and “driving on snow” isn’t a lesson they cover in driver’s ed. On top of that, the Idaho Transportation Department doesn’t have the budget to support buying snow equipment—which means that professional snow plows are far and few between within the city. 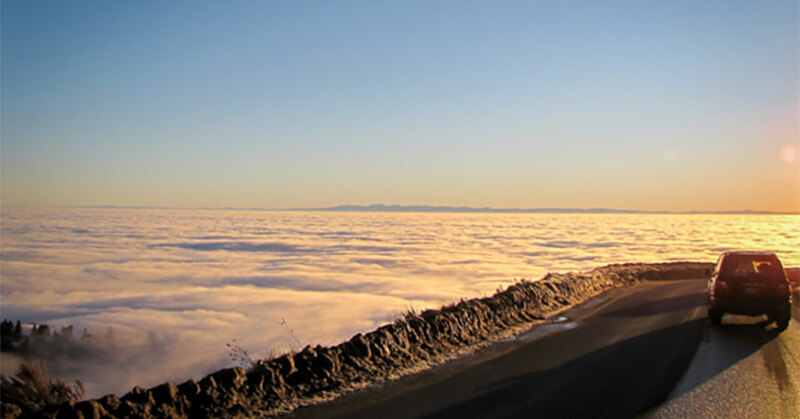 Winter brings with it another interesting challenge: the inversion. Like the summer smoke (fueled by wildfires—more on this in a minute), heavy winter clouds can get trapped by Boise’s surrounding foothills—blotting out the sun for days at a time. 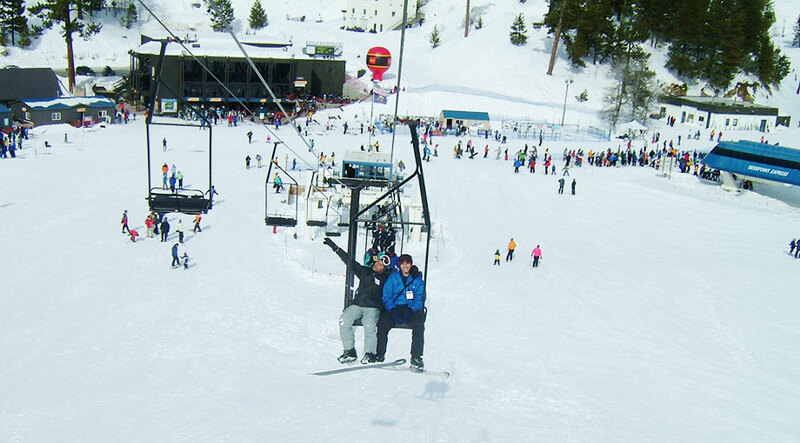 Fortunately, the inversion never lasts long, and when the sun reappears, so do the locals. 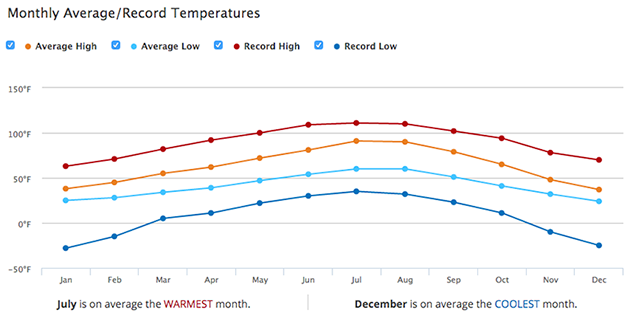 average coldest day of the year is December 28th, with an average low of 22 degrees and an average high of 35 degrees. three new snow machines at the end of 2015. 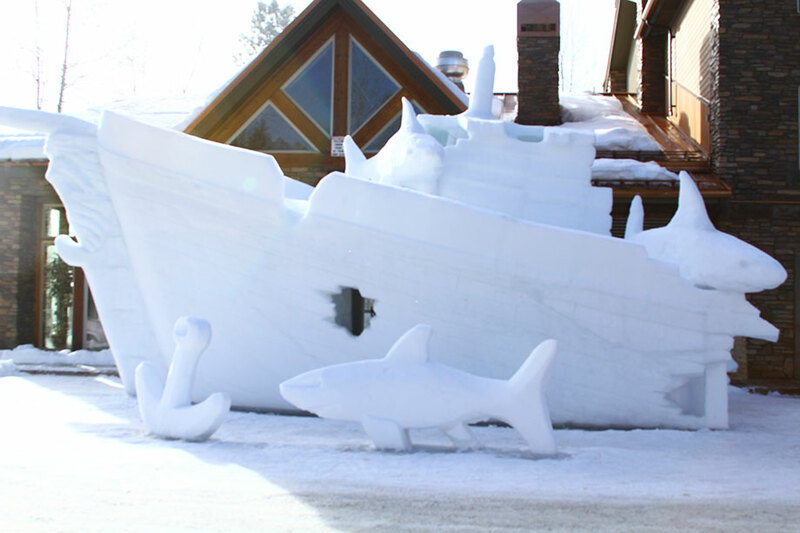 McCall winter carnival is one of the most unique winter spotlights near Boise. More than 60,000 visitors flock to this little mountain lakeside town at the end of January and beginning of February each year (we recommend going during the week if at all possible to avoid some of the traffic and crowds. McCall typically has a population of about 3,000, and the roads show it). You’ll find the hustle and bustle well worth the effort though, with dozens of fabulous snow sculptures lining the main roads, a lineup of torchlight parades, snowbike races, vendors from all over the west, and fireworks over the lake. You can see the seasons changing in this local hub. With a huge grassy field beneath trail-crisscrossed foothills, Boiseans flock to the park to play no matter what time of year, but winter is a special draw to Camel’s Back Park. 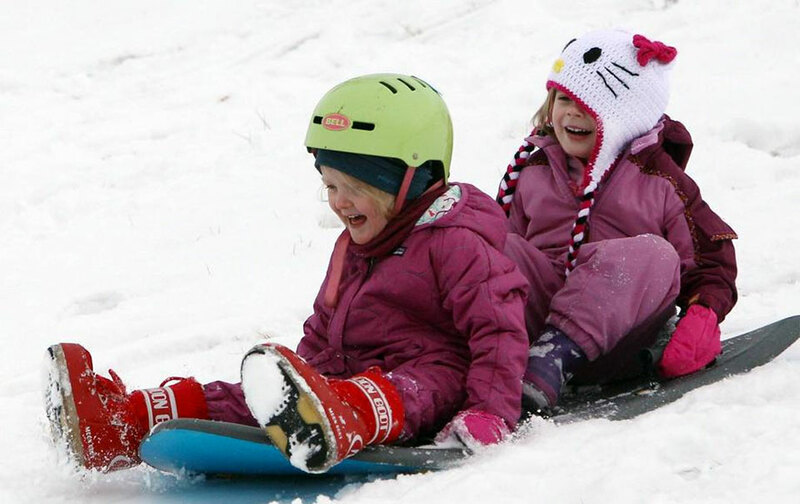 When winter rolls around, the city straps hay bales to the trees, and when the first snow hits, hundreds of Boiseans take to the slopes in sleds, tubes, and really anything you can slide down a hill. fancy potato apparel to memorialize the event. Discovery Center of Idaho include rotating, interactive exhibits (blow bubbles as big as your toddler, or make ice cream with dried ice!). The employees are always ready to jump into educate about the science of the shadow photo booth, or help build a giant arc out of blocks. Spring in Boise starts to make its appearance mid-March. It’s not uncommon to see temperatures peeking up into the 80s for a few days as early as April, which fools some gardeners into planting early. But last-gasp snow flurries and cold snaps are just as common, so as a rule of thumb to wait until closer to Mother’s Day to plant. But in the meantime, take advantage of the following spring spotlights. 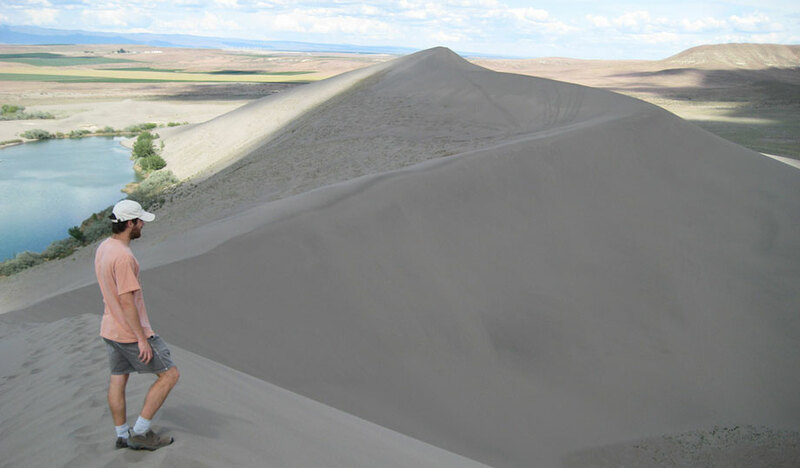 Bruneau Sand Dunes are the largest freestanding sand dunes in North America (the tallest is 470 ft.). You’ll find people galloping down the dunes, sledding or snowboarding on the sand, or just picnicking and bird watching. There’s also place to camp. The dunes are about an hour south of Boise and are best to visit in the spring before it gets too warm out. An 80-degree day feels about 20 degrees hotter on the sand). The summers in Boise can be pretty hot. It’s not uncommon to see temperatures reach the triple digits for a few weeks at a time—at which point Boiseans head for the hills (well, the foothills, to play in the reservoir at Lucky Peak, or to McCall)—but summer nights are cool and clear and perfect for roasting marshmallows around a firepit. That being said, wildfires are a pretty big threat during the driest days of summer, and the smoke tends to get trapped in our little valley. While the trees do their best to help clear the air, they can’t work miracles, so be ready for a few smoky days. You should also know that it stays light for a long time in the summer. At the equinox, it stays good and light out until around 10:15 p.m.
A lazy ride down the Boise river in a flotation device of your choice is a great way to spend a summer afternoon in the city of trees. The water is cold, so be prepared, but the views are scenic, and the people watching is fantastic (it’s a popular activity). The float takes about two hours total, and shuttles and rental tubes/rafts are available at the put-in point. 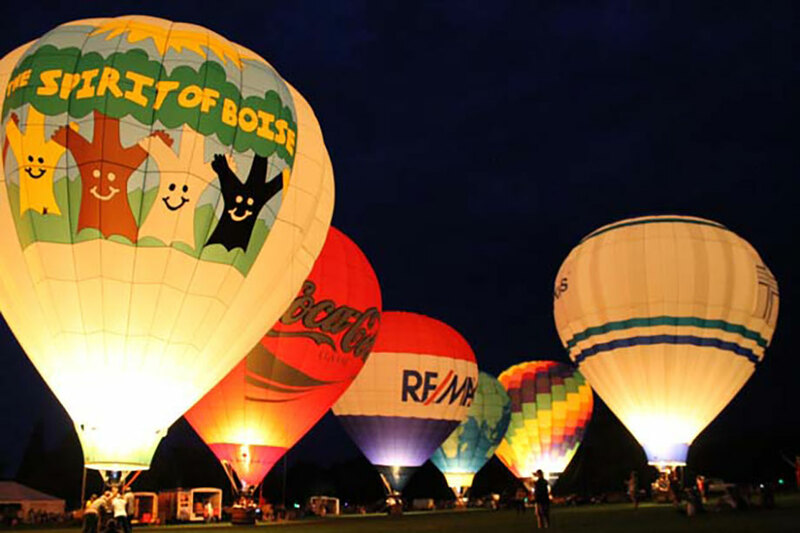 Spirit of Boise Nite Glow is an annual event that lights up the Boise night sky with glowing hot air balloons. You’ll see a sea of picnic blankets at Ann Morrison park with kiddos wrapped up in their cosiest footie pjs, staring up at the sky as the glowing balloons take flight. Make sure to get there early, since this is a popular event. Eagle Island are two summer hot spots if you’re looking for a way to cool off with the kids. Lucky Peak has both a larger reservoir for water-skiing, and a smaller, lake-like reservoir with a fountain where kids can splash and play on the sandy beach. Eagle Island offers swimming, picnic areas, a zipline, and small water slide at the state park. At both locations, you’ll want to keep an ear to the ground for word of swimmer’s itch (since these are enclosed bodies of water, and geese and ducks frequent the areas). Art in the Park is rigorous, so only the best in class make the cut! Boiseans tend to take any opportunity to get together and play. Alive After Five showcases local music talent on the Grove, an outdoor gathering place downtown every Wednesday at five during the summer. Kids play in the fountain while adults sip cool beverages, enjoy the music, and unwind from the day (you may want to steer clear on the hottest days, there’s not a lot of shade). Other seasonal Boise faves include the Western Idaho Fair (same tip for the hot days) and the downtown Boise Saturday Market. The market is a big deal in Boise, and it’s getting bigger and more vibrant every year (it takes up several streets in Boise downtown each Saturday). On those super hot days, Boiseans need travel no further than Meridian to find their reprieve. Pinz bowling alley. It’s a family fun haven located smack dab in the heart of Meridian—and perfect for escaping that summer heat. The crisp days and cool nights usually start up full force in mid to late September for Boise, but the first hard frost often doesn’t roll around until mid November. If fall leaves are your jam, you’re in luck. The enormous old elms and oaks lining the streets downtown make for beautiful fall strolls, particularly amid the enormous, older homes built in the early 1900s (Harrison Boulevard and Warm Springs Avenue are worth a stroll anytime. On Warm Springs, you’ll find a legit, occupied castle that was built around the turn of the century). top 10 corn mazes nationwide, offers an 18-acre corn maze that’s carved into new designs each year. 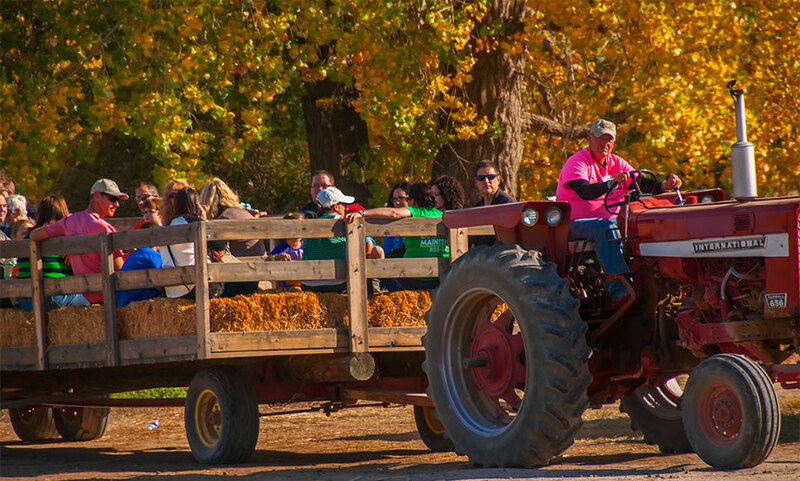 Not to mention pumpkin and corn cannons, a zipline, potato sack slides, Nerf gun wars amid the hay bales, a pumpkin patch, hay rides, and the most delicious mini donuts you’ve ever eaten. the Springs. It’s a 45 minute drive from Boise, and well worth the trip! Reservations are strongly recommended, since entrance is capped to keep the springs serene and uncrowded. Boise’s North End, Harrison is where Boise’s hipster elite and old money make their abode. The houses are some of the most expensive (and eclectic) in the city, and the neighborhood goes all out with Halloween decorations. While other neighborhoods can be a ghost town on All Hallow’s Eve, Harrison is hopping, with lines at many of the houses. Some of the residents complain about noise and lawns getting trampled, so take care to be respectful, but most get into the fun and love the tradition. Each season in Boise has its charms, and what ties it all together is a thriving, growing city that the citizens tend to be fiercely devoted to. People who grow up in Boise come back to Boise. You see a little of the world, you go to college, and you try your darndest to get back to that little gem that was even more incredible than you realized.